"The mermaid gazed at Christopher as she drifted towards the inside of the glass… She looked like a prisoner… Suddenly Christopher realised what he had to do. 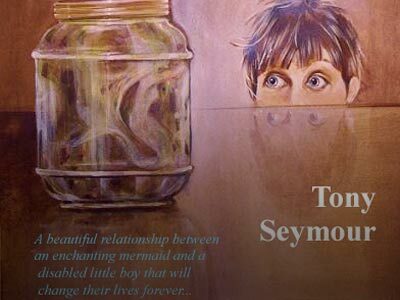 He had to set her free…"
'The Mermaid in The Gherkin Jar' is the contemporary story of an 8-year-old boy called Christopher who has cerebral palsy. 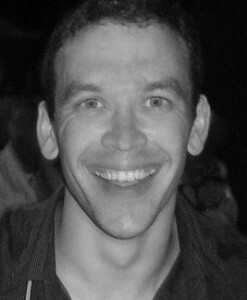 The condition prevents him from walking without the use of a metal frame. In September 2014, a physical theatre production of The Mermaid in The Gherkin Jar produced by Northern Rose won the Flow Salford Snippets competition. Thanks to funding from The Arts Council and some wonderful sponsors it is almost ready. The Mermaid in the Gherkin Jar hits The Lowry in Salford with two shows on Sunday 15 November 2015. 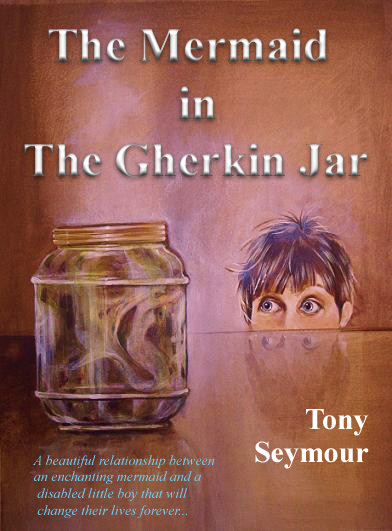 I’m Tony Seymour, the author of The Mermaid in The Gherkin Jar. 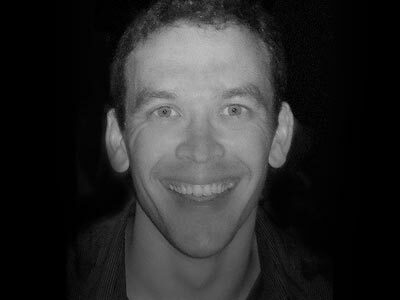 I grew up in Bolton in the North West of England and I was diagnosed with mild cerebral palsy at the age of 2. This book is of particular significance to me as it draws on my own experiences at an important period in my life.